Greetings globetrotters! Welcome to April. Boy how time flies when you’re having fun globetrotting. The first quarter of the year seriously flew by and I’m extremely excited to countdown until my summer travels. I decided to compile a list of my top travel destinations for 2018 and I am curious about where fellow GTs from the iluv2globetrot travel community are heading throughout 2018 as well. Check it out below. 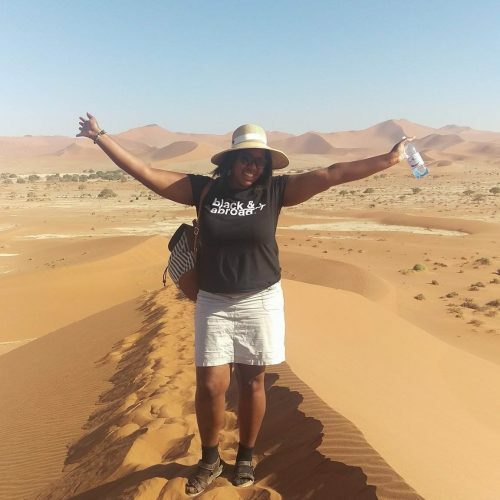 I started out 2018 visiting one of my dream destinations Sossusvlei, Namibia over our winter vacation here in Oman. Sossusvlei is one of Namibia’s top tourist destinations, featuring the spellbinding Namib-Naukluft National Park. It was beyond exciting to climb one of the biggest sand dunes in the world Big Daddy and to view Deadvlei. I stayed at the Sossusvlei Lodge which is located near the entry gate to the Namib-Naukluft National Park. In addition to being able to relax in the cozy suite, I also viewed magically star-filled skies in the evening. Sossusvlei is the perfect location for those looking to get away from it all. While I managed to spend an evening in Durban before heading to Pretoria for my Rovos Rail train ride this winter, I have to head back here in order to explore the city in its splendor. Unfortunately, due to a bit of jetlag, I totally crashed after chowing down on some bunny chow (no it’s not bunny but an awesomely delicious meal stuffed in a bread bowl famed for the beautiful city). Durban is a coastal city in the eastern province of South Africa’s KwaZulu-Natal. 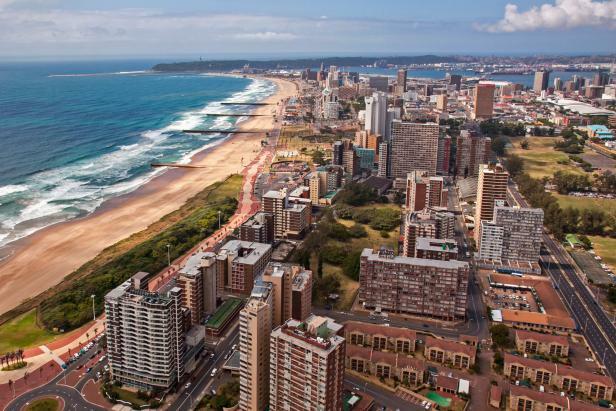 It is home to stunning beaches, uShaka Marine World and most recently the first international Essence Festival. Durban was also voted one of the top livable cities in Africa and there is no wonder why with its astounding beauty and laid back atmosphere. 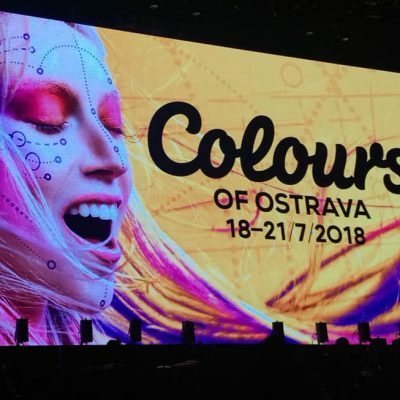 I’m excited to share a bit about the next destination Ostrava, the Czech Republic as it will be my first visit to the up and coming destination. 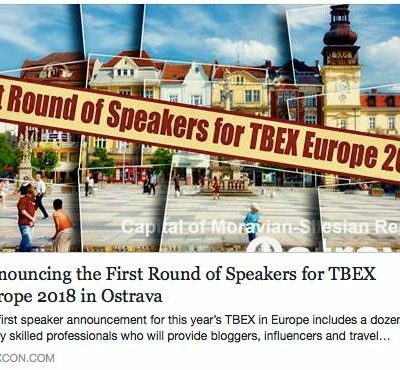 Ostrava will be the host of the 2018 TBEX travel bloggers exchange conference, where I will be speaking for the first time regarding travel blogging. Ostrava is located in the north-east of the Czech Republic and is the third largest city in the region. 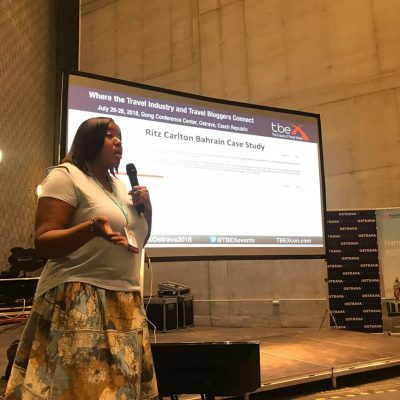 As a Detroit native, I’m very intrigued by Ostrava as it has a unique blue-collar feel to it, being coined a steel city due to its mining history. It features industrial architecture with mining towers and the skyline of the Vítkovice Ironworks. 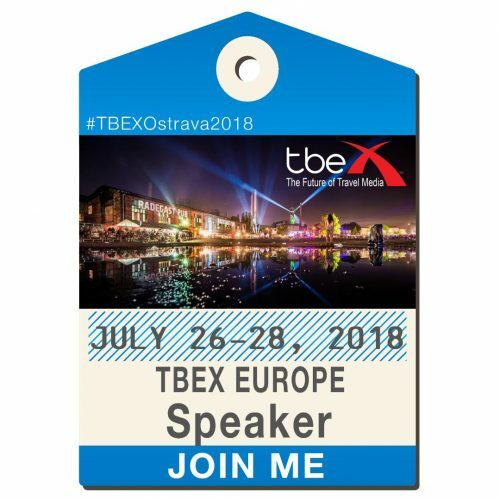 As an architecture fan, I’m excited to see in person this summer during the TBEX travel conference which will be hosted from July 26th-July 28th. 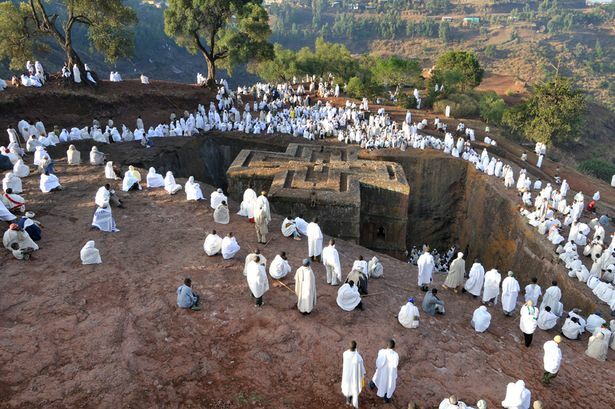 Another dream destination of mine which I hope to visit this year is Lalibela, Ethiopia. Lalibela is home to the rock-hewn Ethiopian Orthodox churches which were carved out of volcanic rock around 900 years ago. 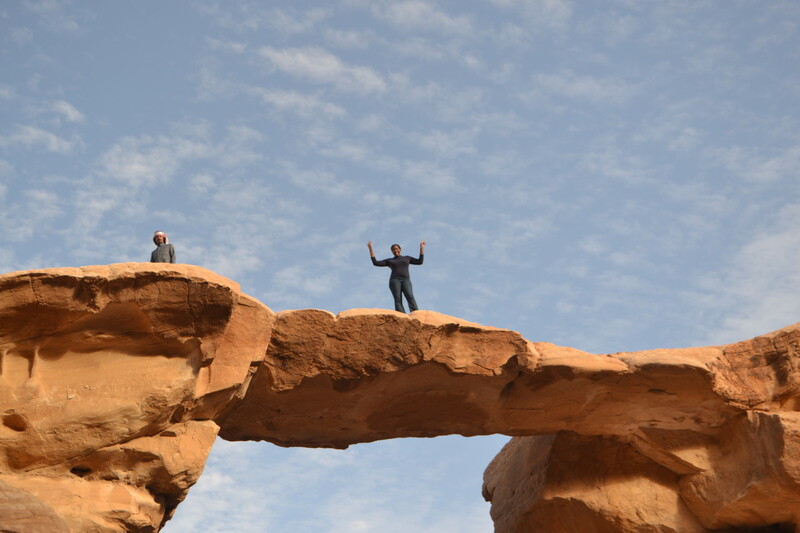 It is full of rich history, featuring mystical structures such as Bete Giyorgis, the most celebrated of all Lalibela’s houses of worship and more churches which still offer services seven times a day, seven days a week where followers gather to chant prayers. It is my wish to visit this sacred holy land and visit the Saint George church. 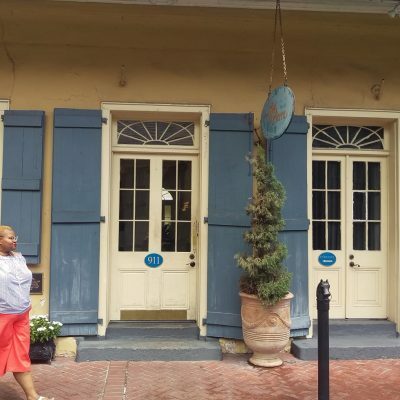 New Orleans or more commonly referred to as the “Big Easy” is famed for its lively party scene on Bourbon Street and in the French Quarter, delicious eats and soulful music. Speaking of soulful music, I’m very excited to trot to NOLA for the 2018 Essence Festival featuring artist like Janet Jackson, Mary J. Blige, Miguel and more. In addition to the annual Essence Fest, it is famed for events such as Mardi Gras, the New Orleans Jazz & Heritage Festival, and the Voodoo Experience. As the capital of Hungary, Budapest is an architecture lover’s dream location. 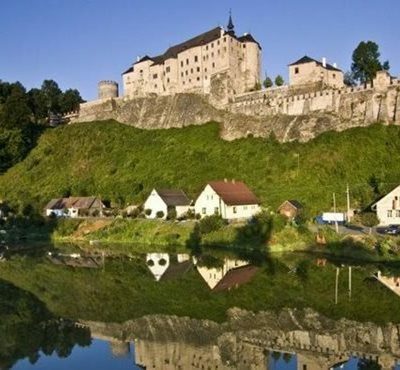 Being divided by the Danube River, it boasts stunning landscape views, UNESCO World heritage sites such as Heroes’ Square and The Buda Castle. 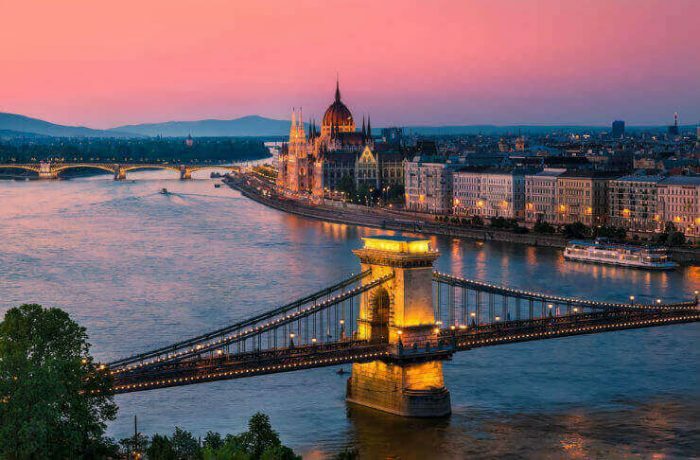 Whether you take a walking tour or a dinner cruise on the Danube River, visitors can take in glorious sites like the Chain Bridge (Clark Ádám Square), the Gellért Baths and Mt Gellért including its Freedom Monument. Budapest pic via Swedish Nomad. Where are you globetrotting to this year globetrotters? Where are you top locations to travel to in 2018? Feel free to comment below. 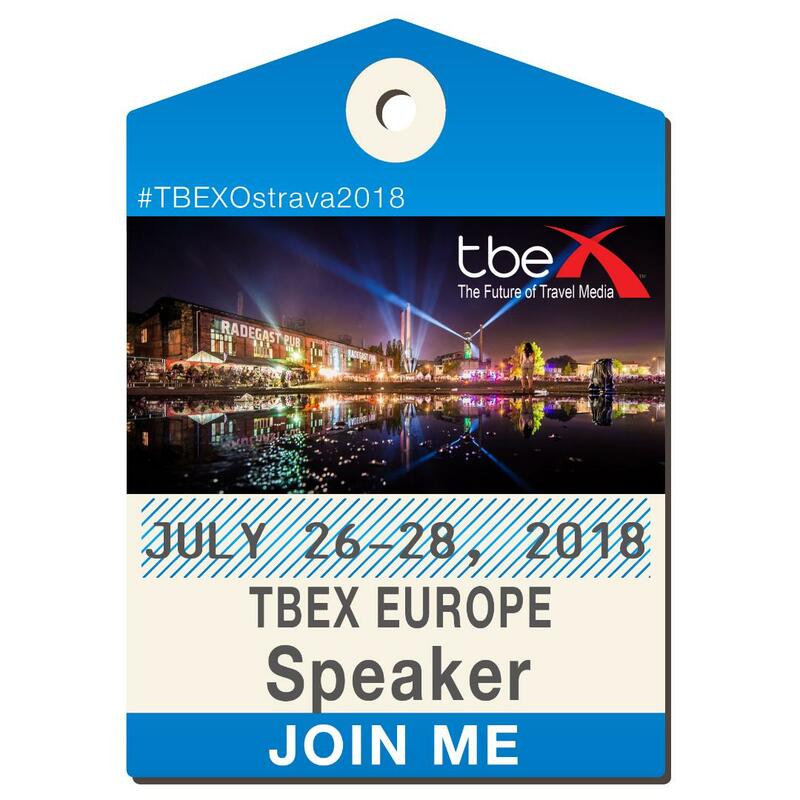 I’ll see you in Ostrava 🙂 It will be my first time exploring Chech Republic even though I was born and grew up just across the border in Poland. Hey, that’s awesome! See you in Ostrava.